Not only will you get to hear every nugget shared with our audience here this week… but we’ll also give you a rolodex of our top French contacts (the ones you’ll hear from in your kit), so you can follow up with your specific questions, as they crop up, over the coming weeks. Best of all, while the conference continues and we work on packaging this essential France kit together, you can reserve your copy at a pre-release discount of more than 50%. Full details here. Remember, it will be 12 months until we hold another in-country event for France. Don’t put your plans on hold this long. Get started by reserving your deeply-discounted 2017 Live and Invest in France Home Conference Kit. 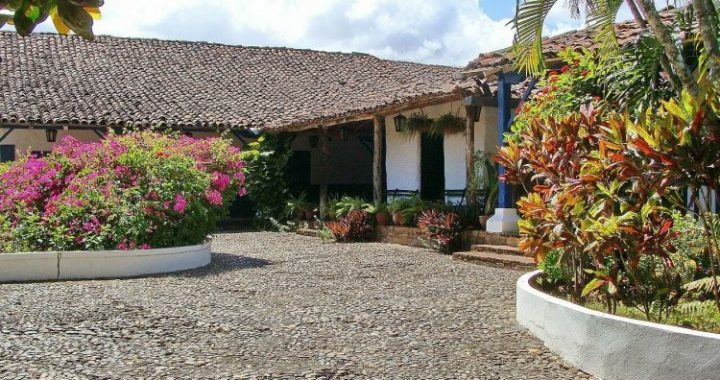 Posted in Live And Invest Overseas Confidential and tagged expats panama, la villa de los santos, live panama, mes de la patria, panama history, retire panama.